Darksiders II will take place in the same time period the original one took place. 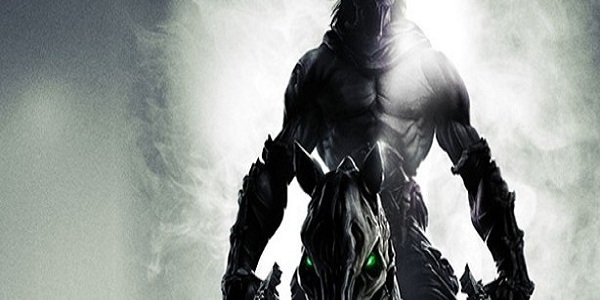 THQ confirmed that Darksiders II will also feature the remaining two horsemen, Strife and Fury. However, there role in the game will be quite short period of time. On February 14, THQ has announced that Darksiders II would hit stores on June 26, 2012. Pre-order DLC bonuses for the game were also announced, for GameStop, Best Buy and Amazon. The PC requirements were released on July 19, 2012.On April 18, 2012, THQ announced on their website that Darksiders I Iwill be delayed until August 2012. Darksiders was a brilliant game, and I have complete faith in THQ. I’m sure Darksiders II won’t be a disappointment.